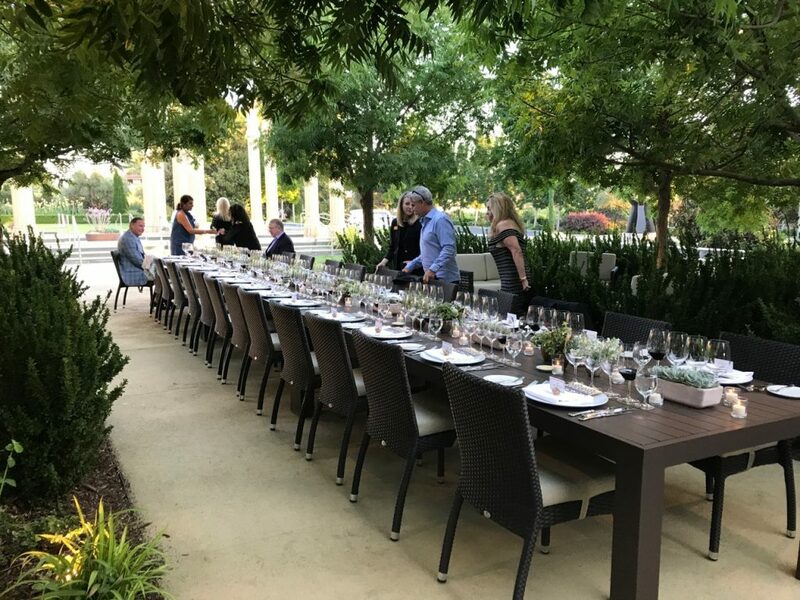 Continuing my birthday month celebrations, we headed to Napa for the weekend and attended the August 26th winemaker dinner at Darioush. 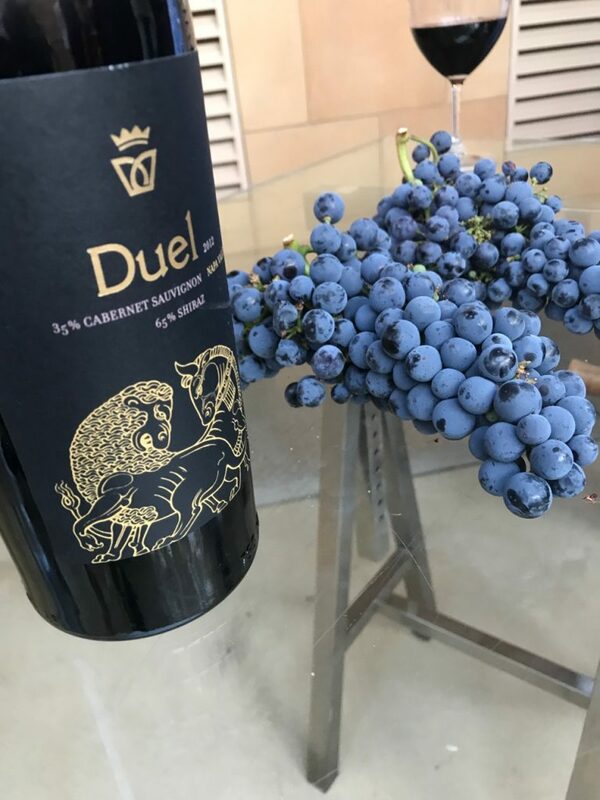 It was one of their new Estate Dinner Series evenings, this one “Featuring Duel” (a cabernet sauvignon / shiraz blend that we enjoy immensely). 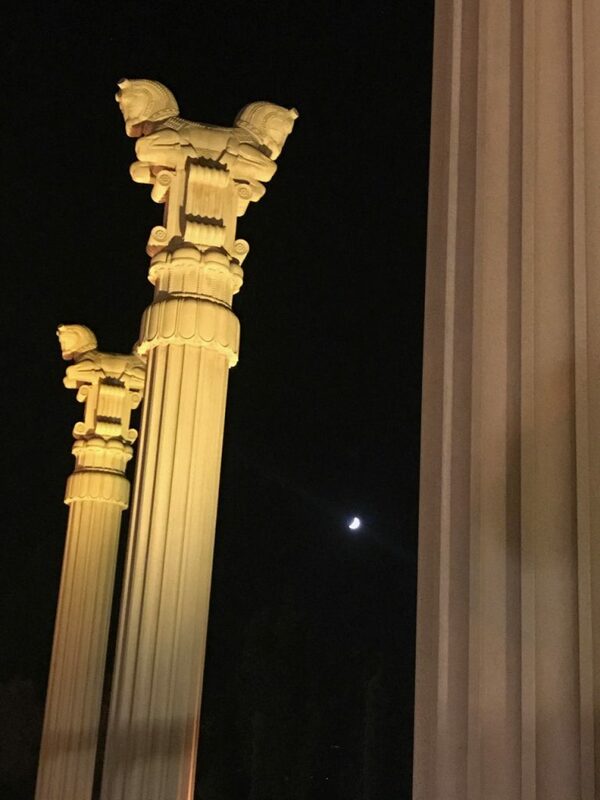 If wineries received Michelin Stars, Darioush would have at least three. The ambiance, hospitality, and the superior quality of their wines keeps us coming back.